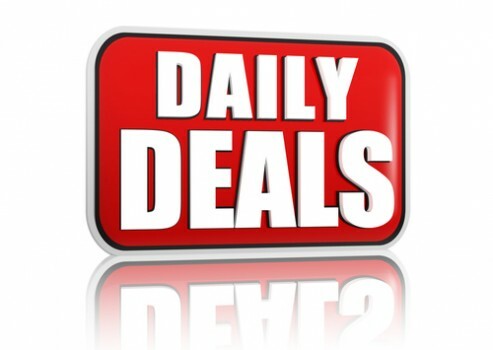 zipfire is a daily deals site that started in 2010 as a shopping comparison site. The zipfire team is based in Dana Point, CA. To message us, please visit our Contact page and we will be happy to respond to your request. Thanks and Happy Shopping!